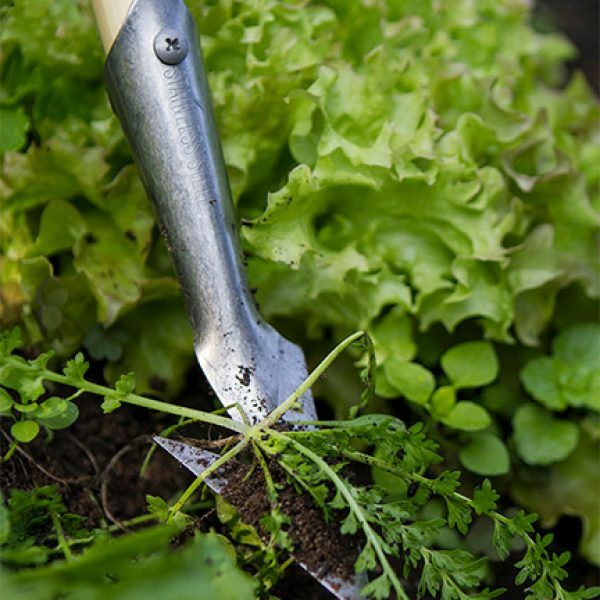 A Company to grow with! 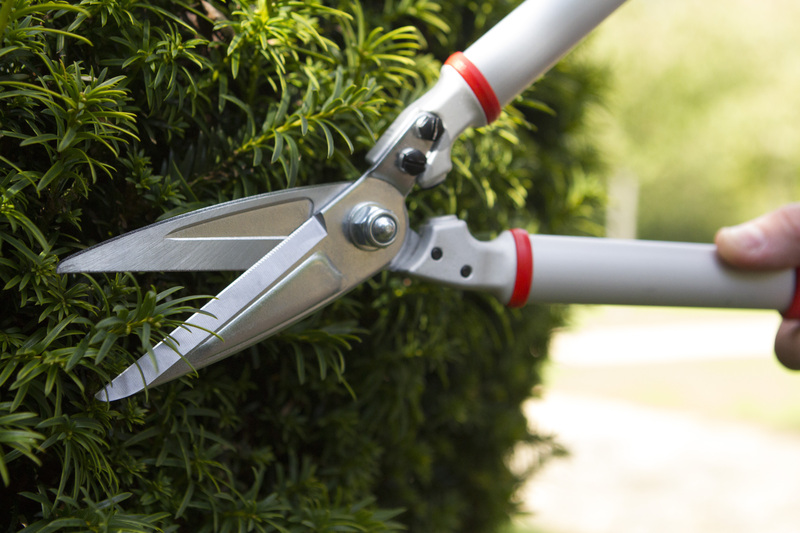 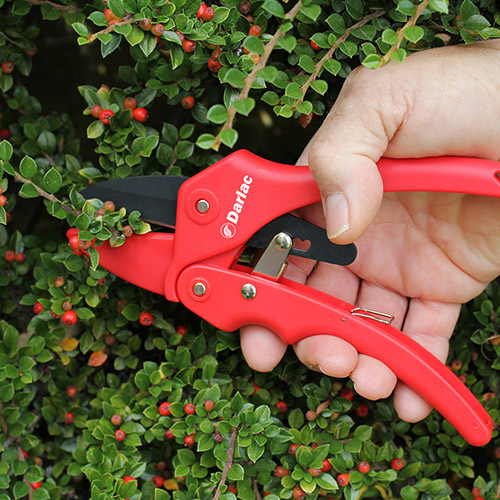 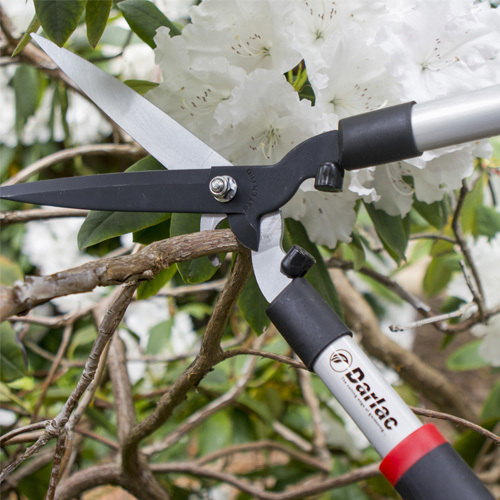 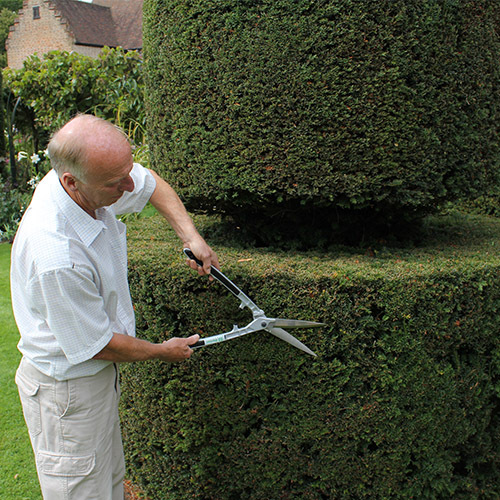 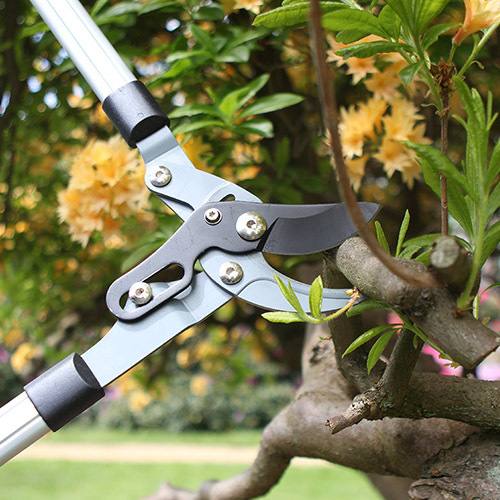 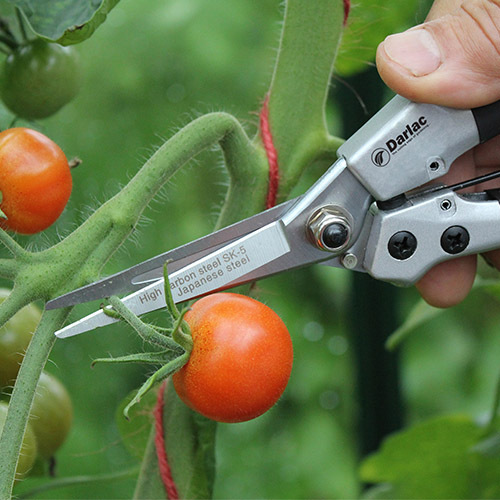 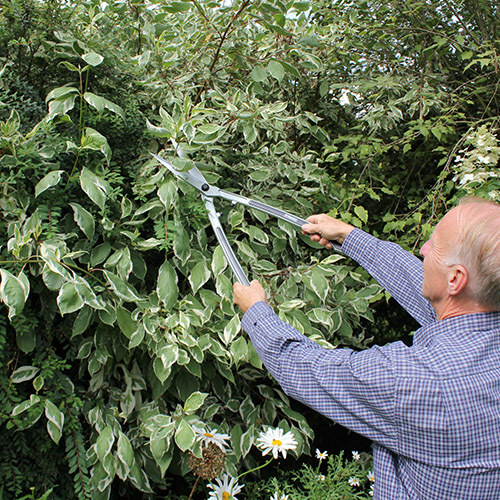 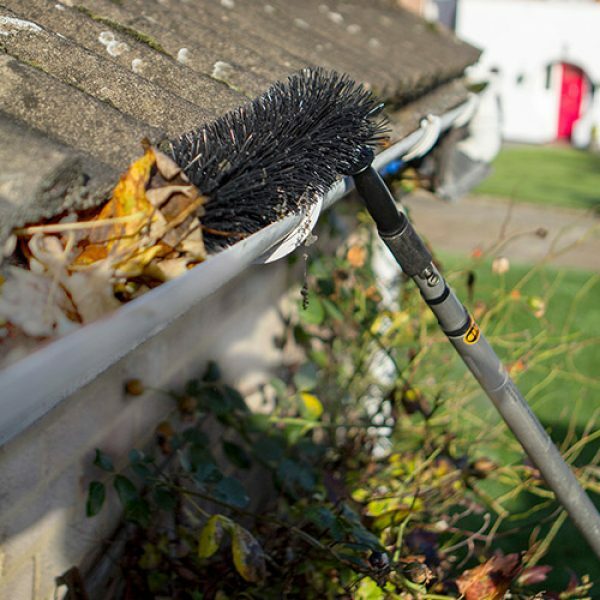 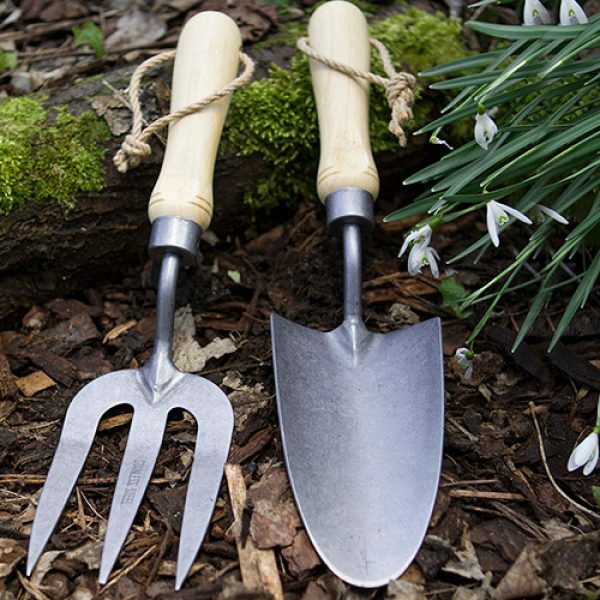 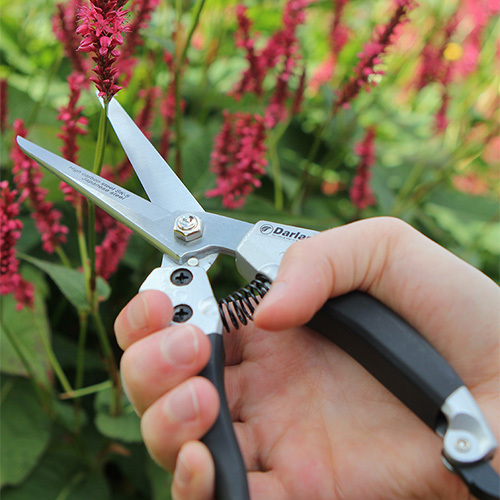 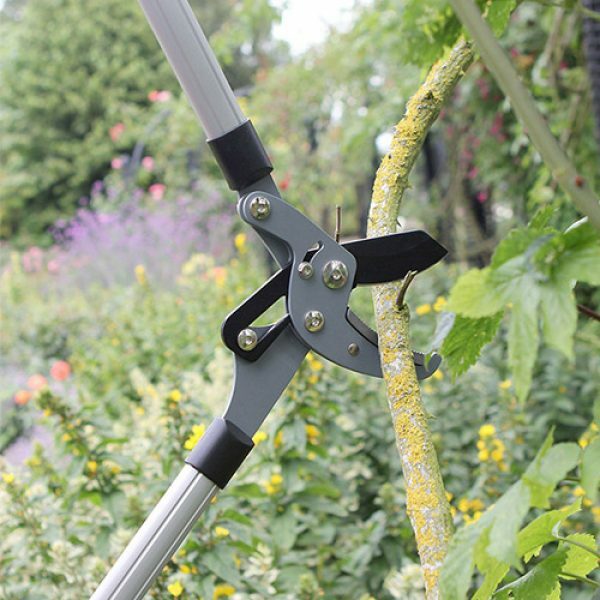 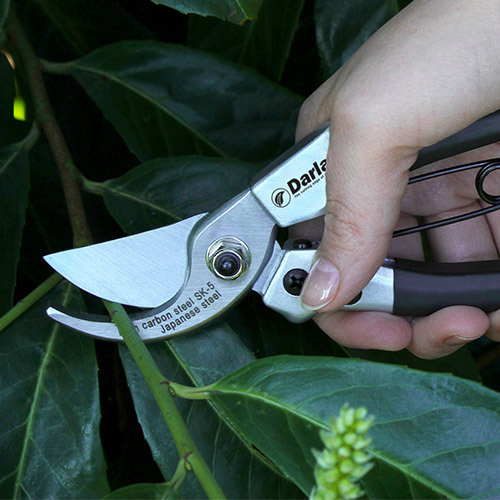 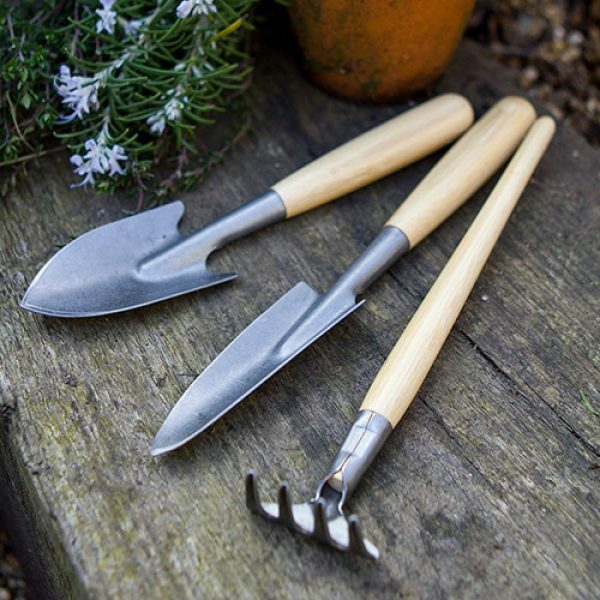 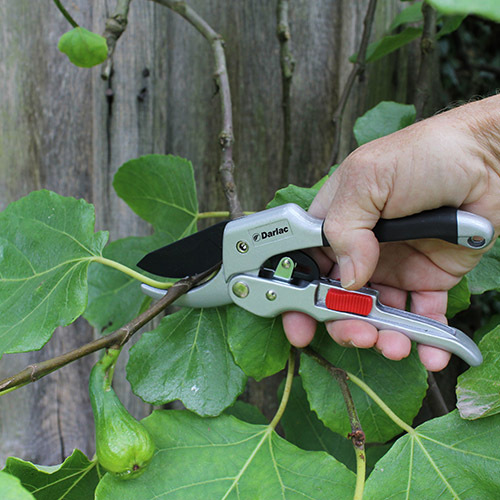 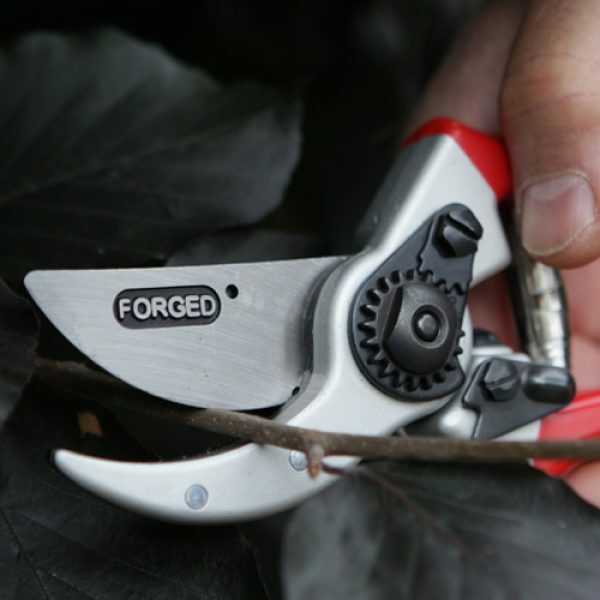 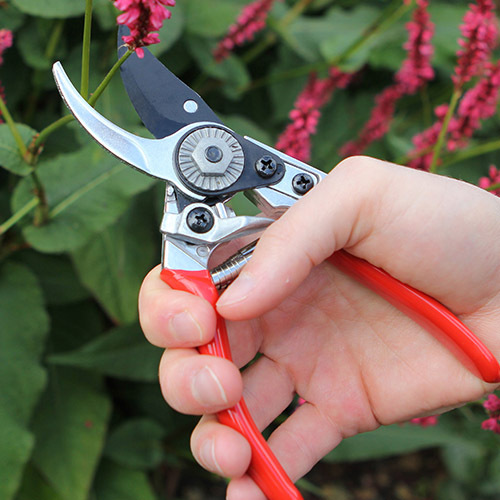 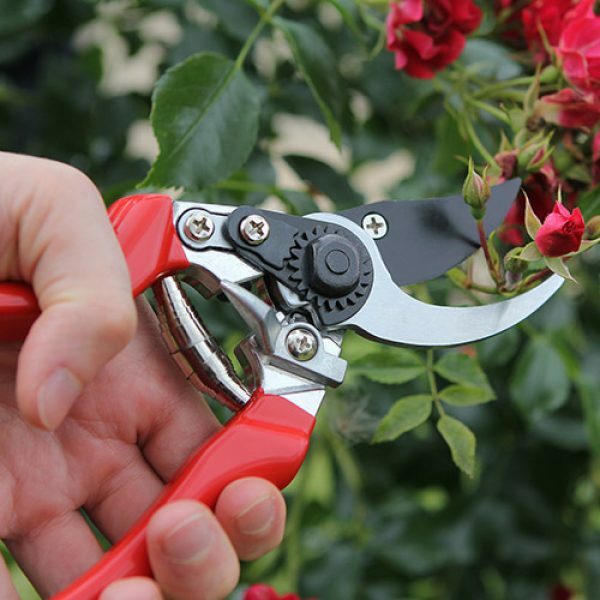 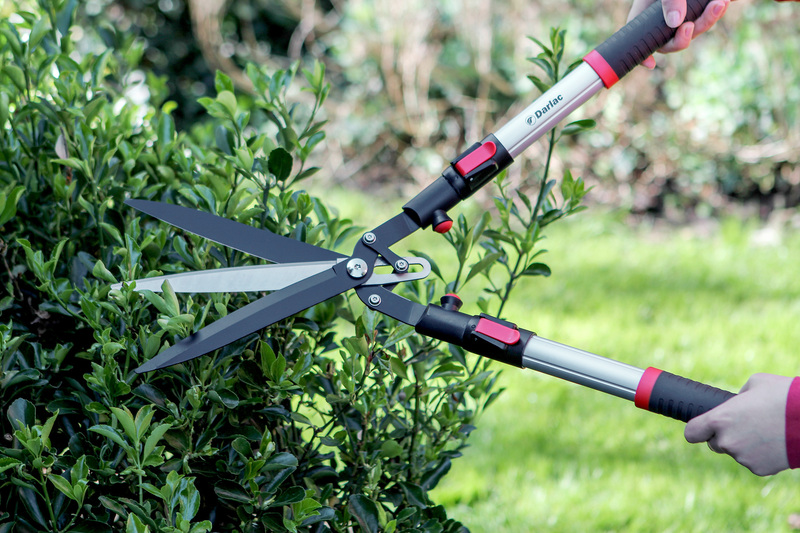 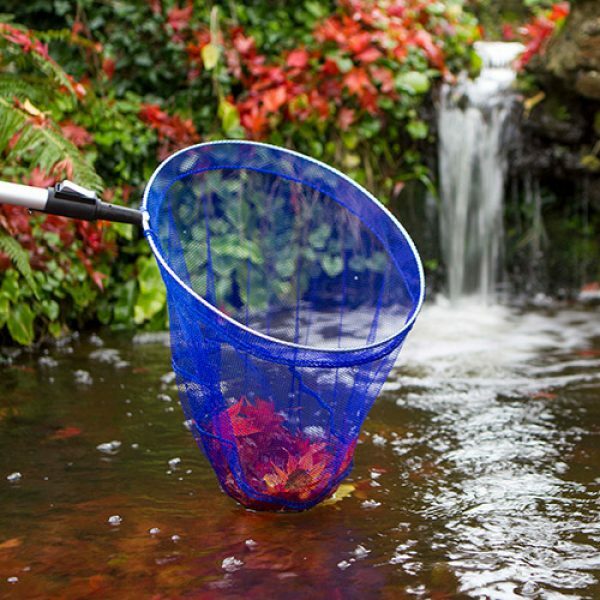 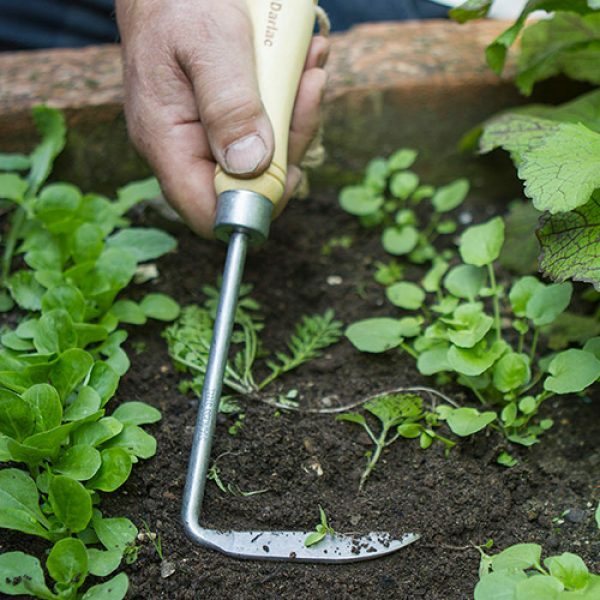 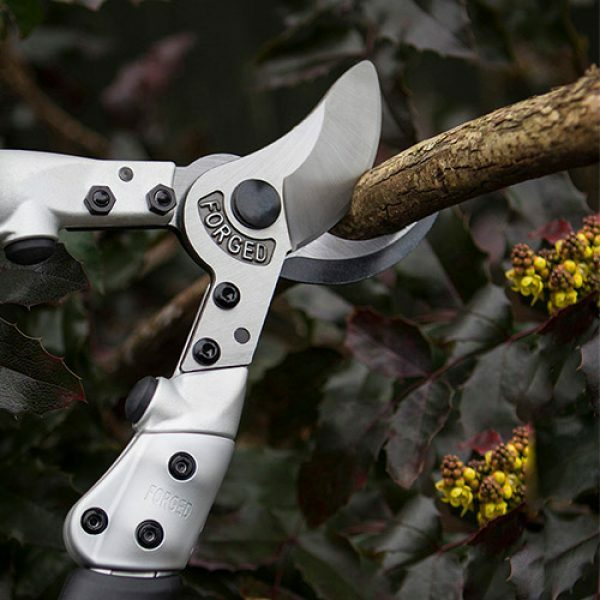 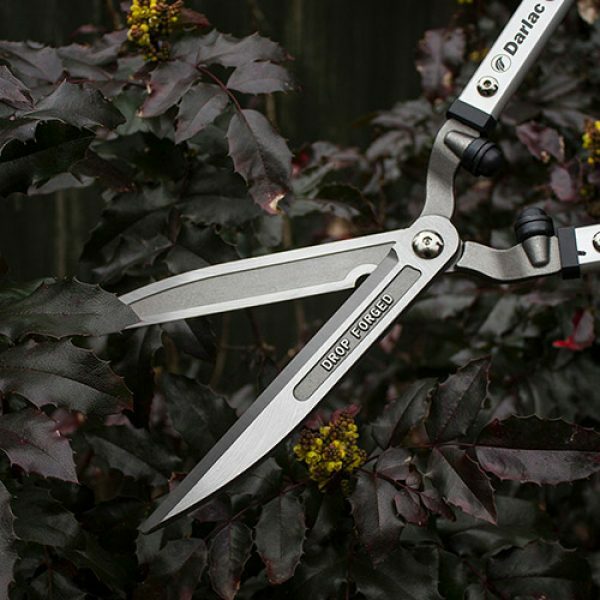 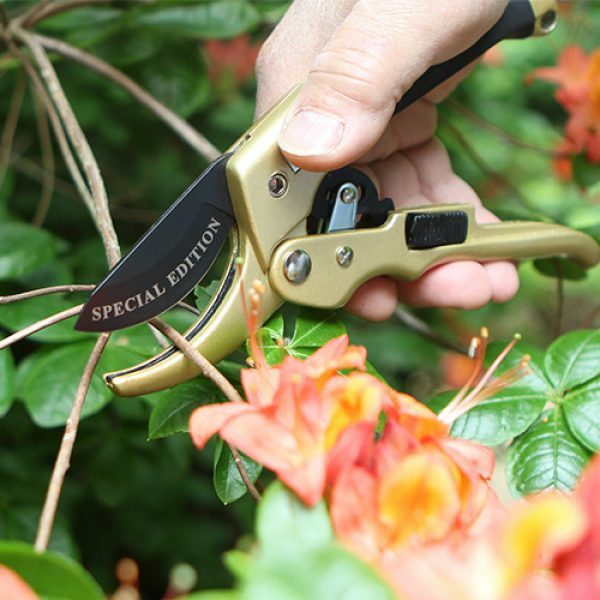 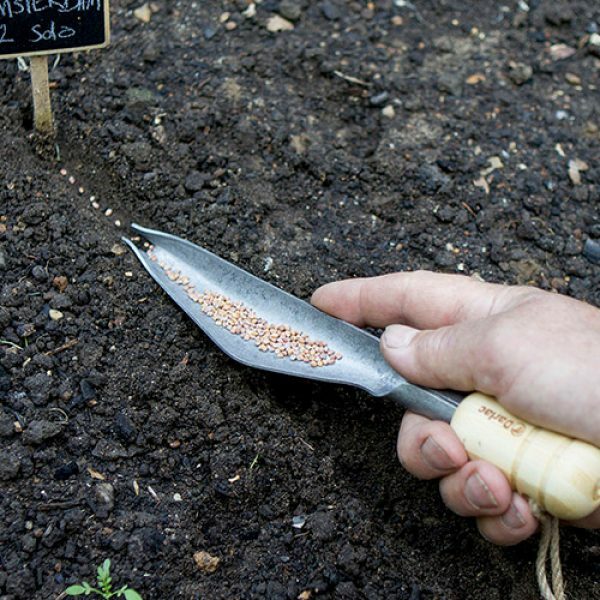 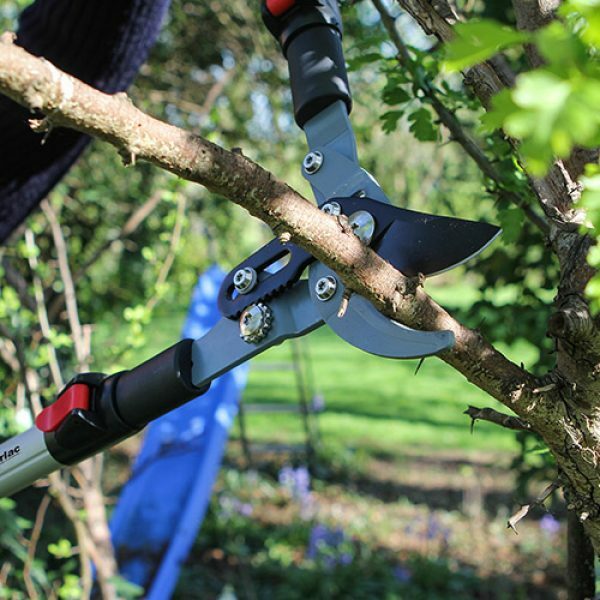 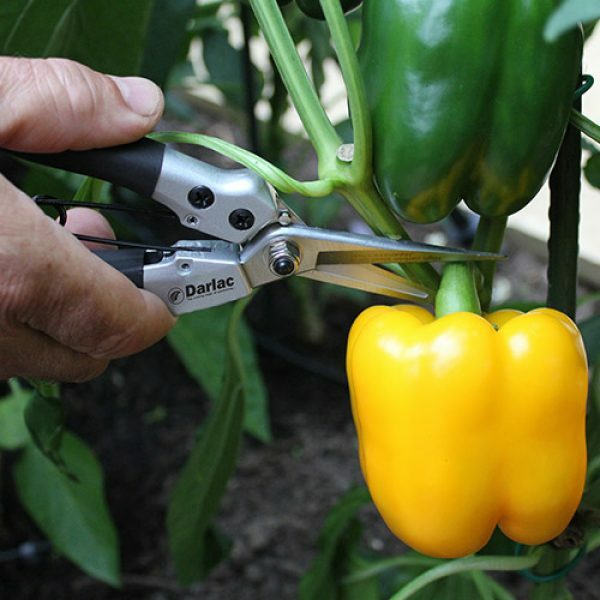 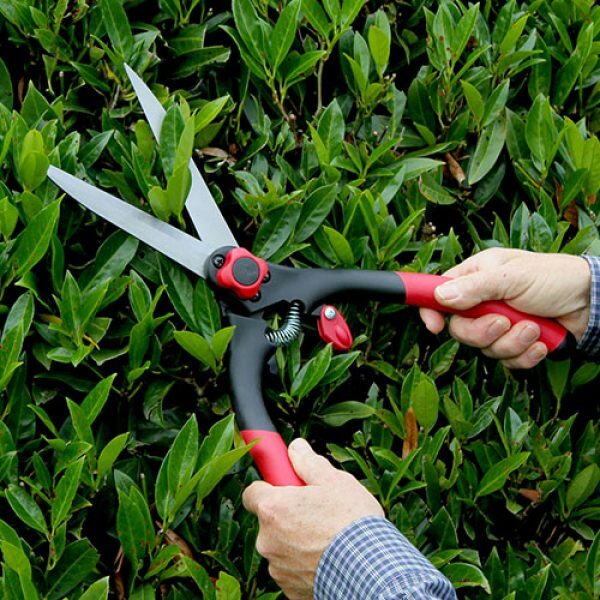 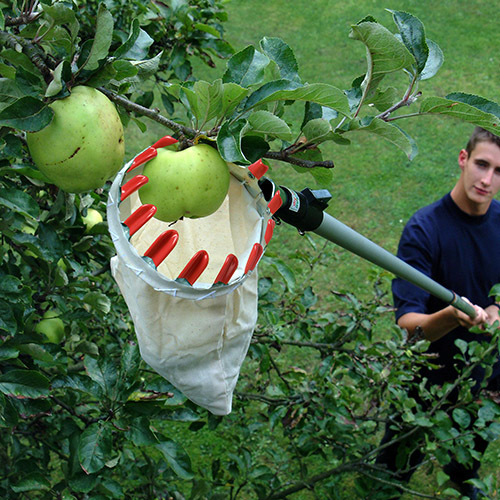 Although majoring in cutting tools, Darlac offer one of the most diverse ranges of garden tools and equipment available from one Independent UK source. 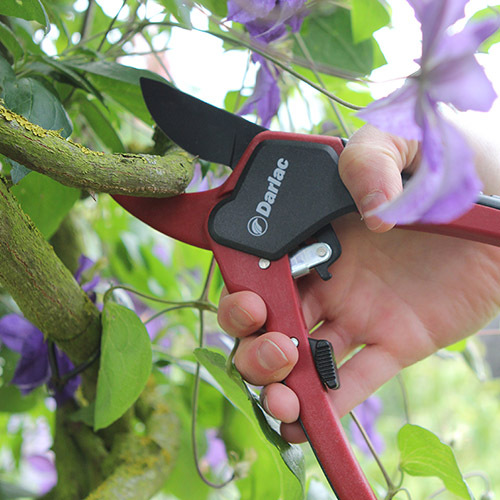 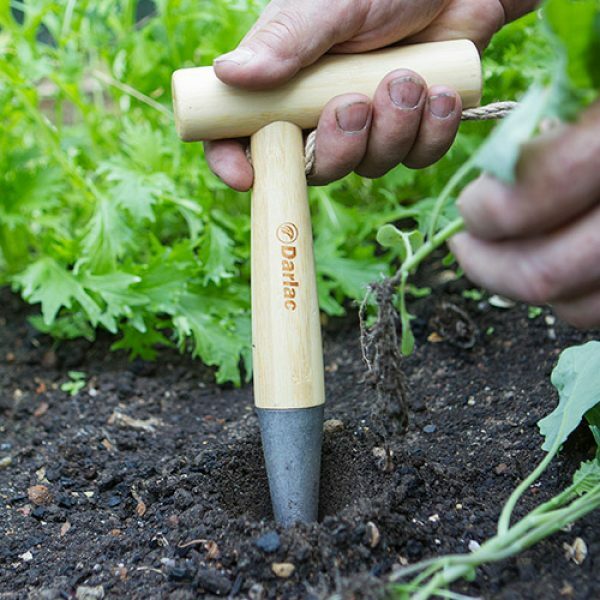 Many highly respected popular gardening publication’s writers and testers continue to award Darlac “Best Buy” “Best Value for Money” and 5* ratings. 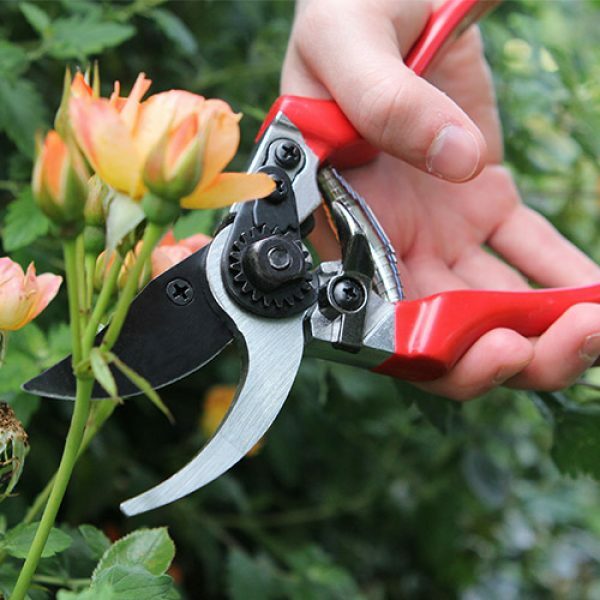 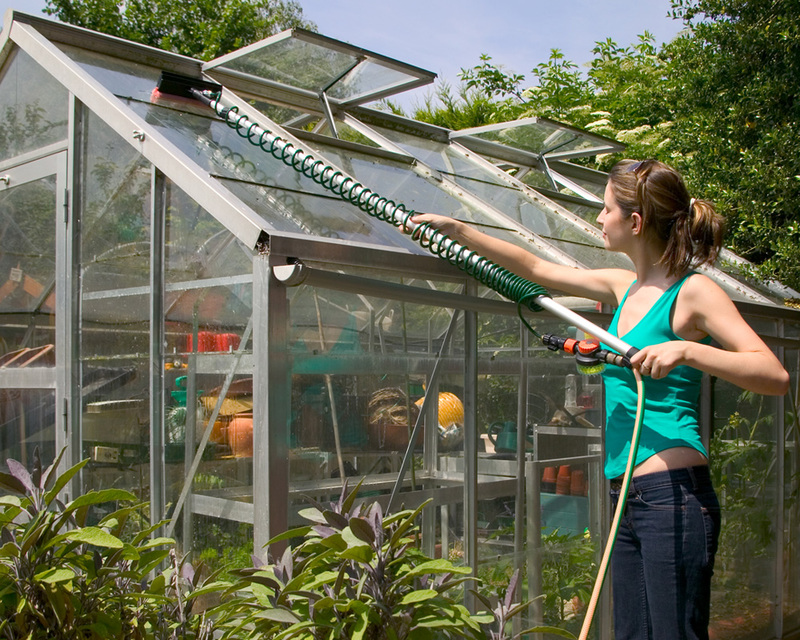 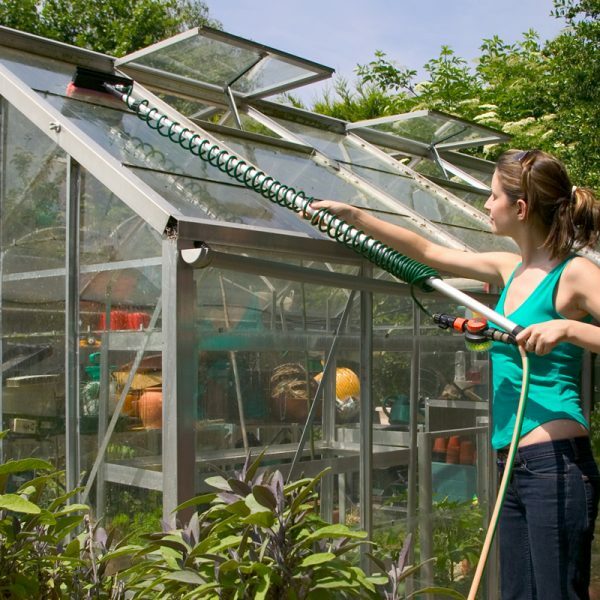 All new products are exposed to the gardening press prior to being openly available, creating improved product awareness and greater demand when they reach the shelves.  A selection of awards from independent product tests are available for viewing in the “Downloads” section under the Editorial sub-heading. 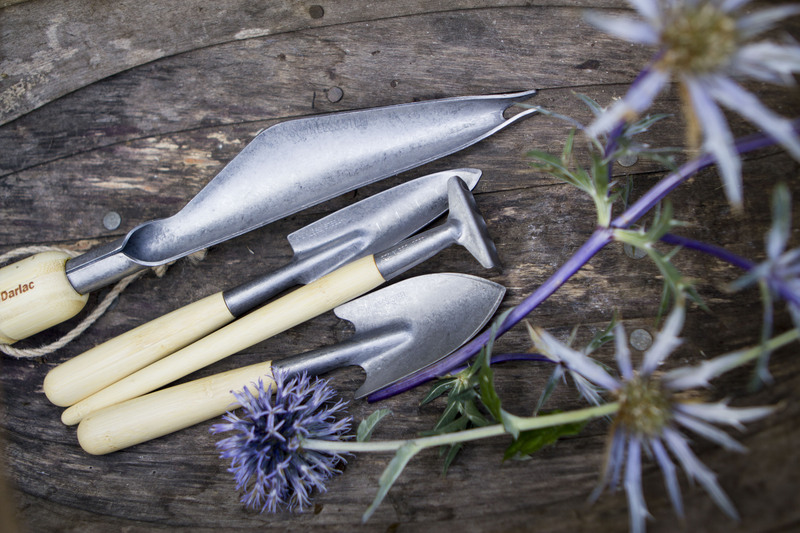 Many spare parts readily available. 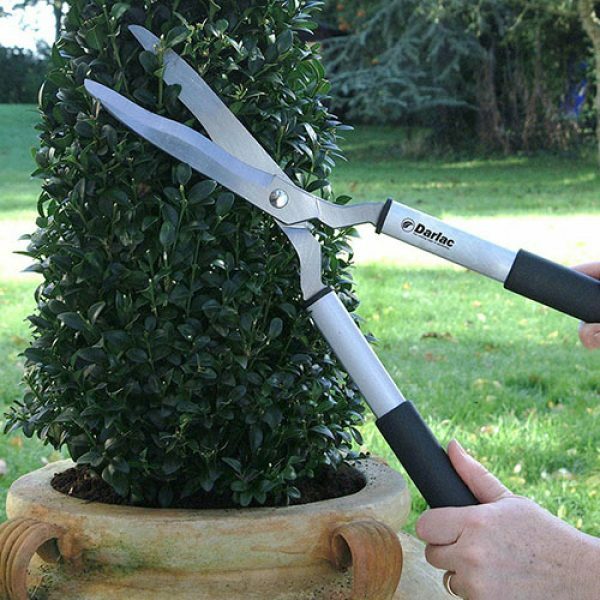 Got these yeas ago, best garden secateurs ever! 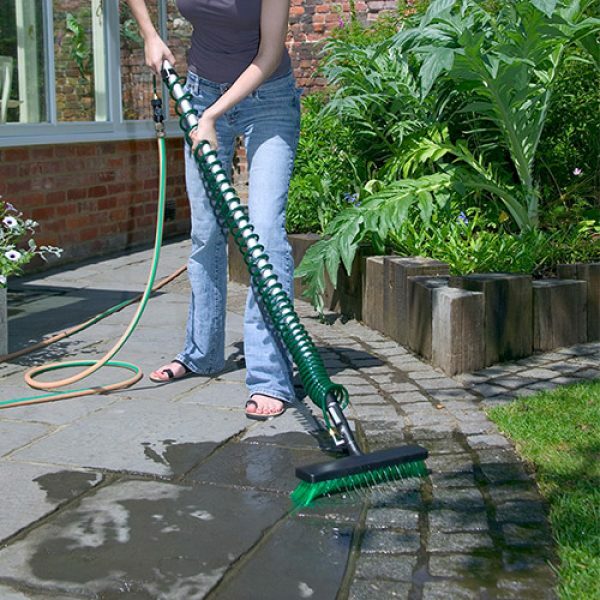 We really appreciate the excellent customer service and efficiency, which is seldom commonplace in this day and age. 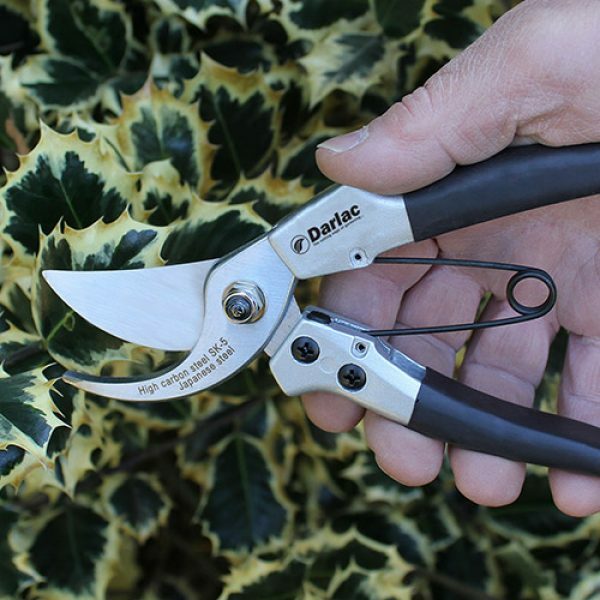 This is a super good “Darlac” – watertight with just hand fasetning. Don’t be put off by the price, they are just great! 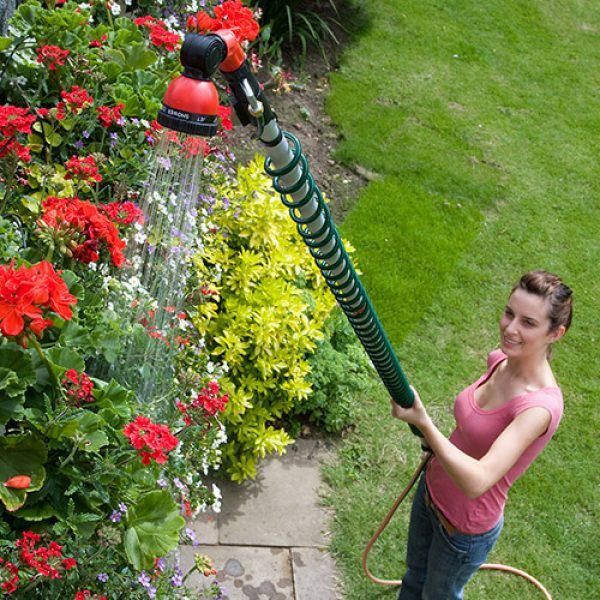 Probably the best money I ever spent on gardening hardware!